Four journalists lost their jobs in Wednesday’s layoffs, including reporter Mark Barrett, who started at the newspaper in 1986. Also, there’s new construction action on Carolina Lane at the site of a building collapse five years ago, and more. Three more newsroom jobs are being cut at the newspaper. 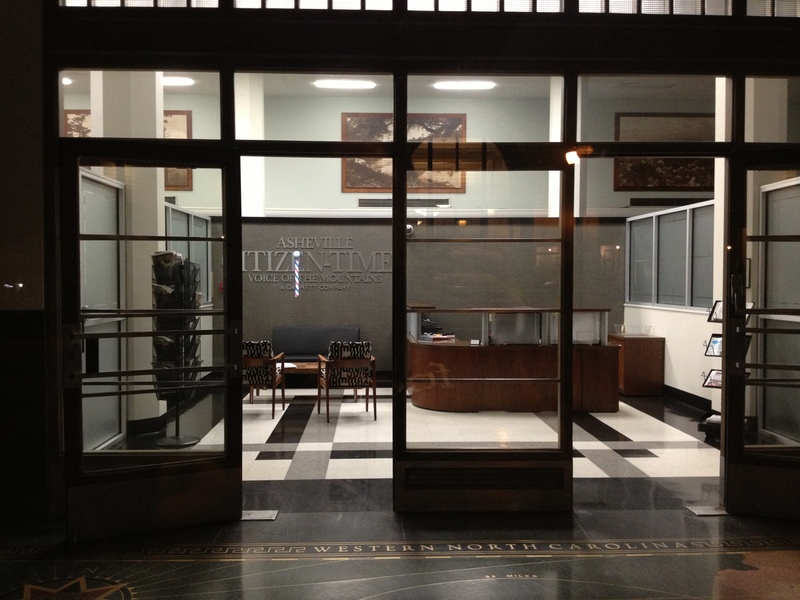 The newspaper plans to lease back space and remain, while the entire interior is renovated for new tenants. 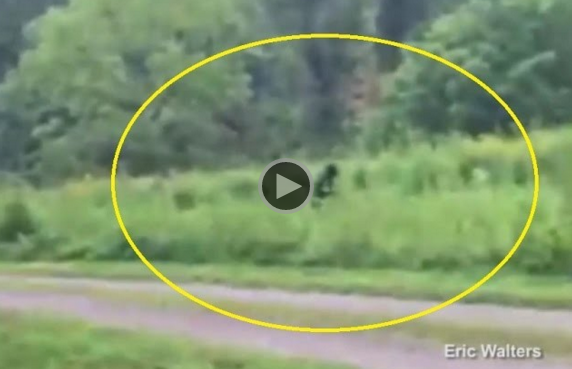 Buncombe commissioners have been at odds with Buncombe County Sheriff Van Duncan before; most recently over Duncan’s proposal for a new jail, which commissioners have opposed. Hundreds of residents attended a Wednesday night meeting to vent their anger. 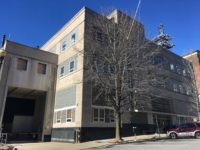 The number of employees working out of the Asheville Citizen-Times building at 14 O’Henry Ave. has been cut dramatically over the past decade. A Weaverville woman well-known for playing Mrs. Claus at Craggy Mountain Line died recently, and more. Gannett, the newspaper’s corporate parent company, earlier this month announced it was cutting less than 1 percent of its workforce as part of restructuring. 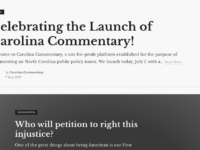 Carolina Commentary encourages news organizations to share their editorials. Also, Hi-Wire has replaced a pale ale with a new IPA as a year-round flagship beer, and more. Also, the Asheville Art Museum is planning to open temporary offices on Biltmore Avenue, and much more. The latest round of newspaper layoffs is more evidence of the unstoppable decline in print advertising. Also, Crucible bar in the River Arts District is open, and much more. In her new job, Hardy will oversee the news-gathering efforts of four newspapers. With Awtry out as Asheville Citizen-Times editor, who will lead the newsroom of the future? Awtry oversaw a dramatic newsroom reorganization and oversaw another round of layoffs during his short tenure. The DMV has promised to make up for initially turning Reba Bowser away. It’s a lame story, the daily newspaper can’t seem to get enough of it. Why? Because it brings precious website clicks. The newspaper is fighting a losing battle: steep price increases drive down the sale of single copies of the newspaper. 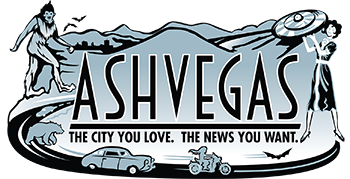 Also, the Asheville Convention and Visitors Bureau revises hotel occupancy numbers for October, and much more. 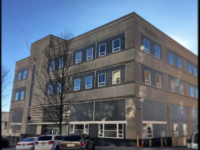 It’s deadline time for Asheville Citizen-Times buyout offers; will lay-offs follow? 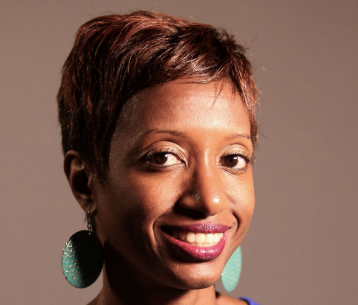 Gannett environmental reporter Tonya Maxwell will replace Ostendorff as the Citizen-Times’ investigative reporter.